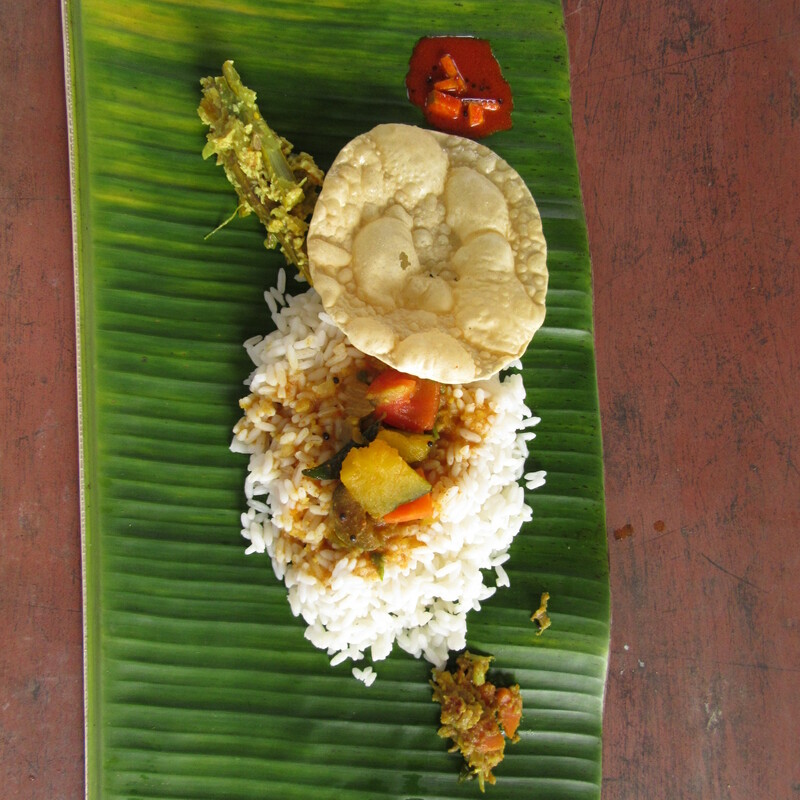 Keralan thali. The molten-looking pool in the top right hand corner taught me to always try a small taste before liberally dousing. It blew my fricking head off!